This item qualifies for FREE SHIPPING to the 48 contiguous states. Gain up to 20HP and improve drivability in just 5 minutes! 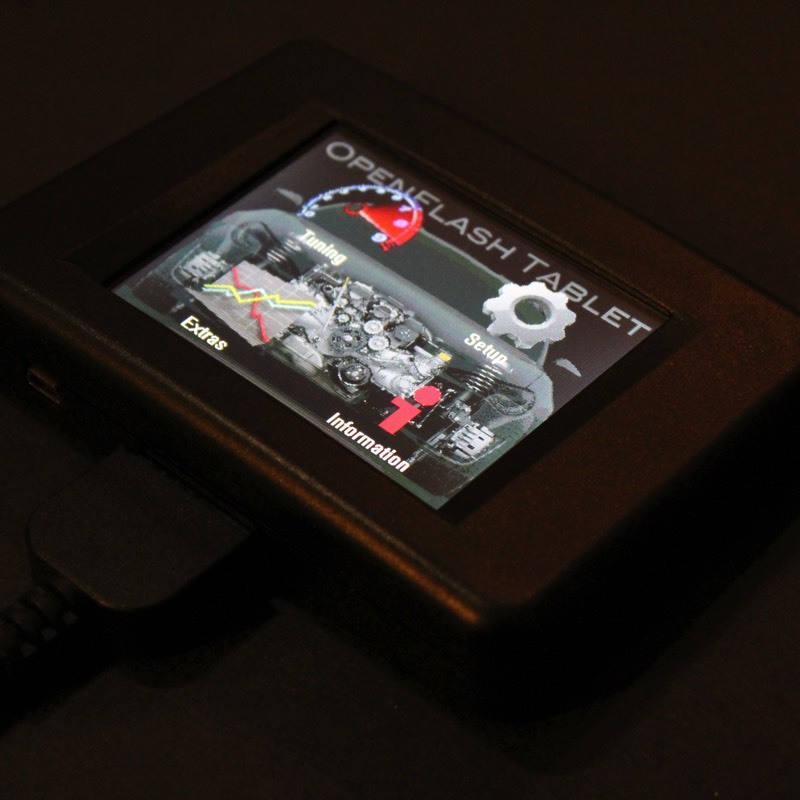 This is a fully functional, handheld ECU programming tool that offers open source map editing, on-board data logging and on-screen data viewing and graphing. Say goodbye to locked tunes that you can't view or edit. Now you can have all the tuning flexibility you need in one convenient package that you can store in your glovebox! Includes OpenFlash Tablet, OBD cable and USB cable. For competition use only. 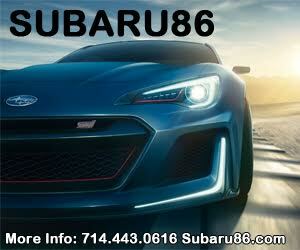 Special pricing at Subaru86.com !